Rafael is Vista’s Transition Coordinator and brings with him more than 20 years of experience with Vista’s programs. Rafael works closely with each student and their family to help coordinate transition from Vista’s services into whatever next steps are being planned. To accomplish this, Rafael also engages with each student’s primary therapist, academic director, drug and alcohol therapist, and the rest of Vista’s treatment team during the weeks leading up to a student’s departure. This involvement with students and families continues for several weeks following graduation and allows him to help address any concerns or questions that may arise in this unique phase of the treatment process. 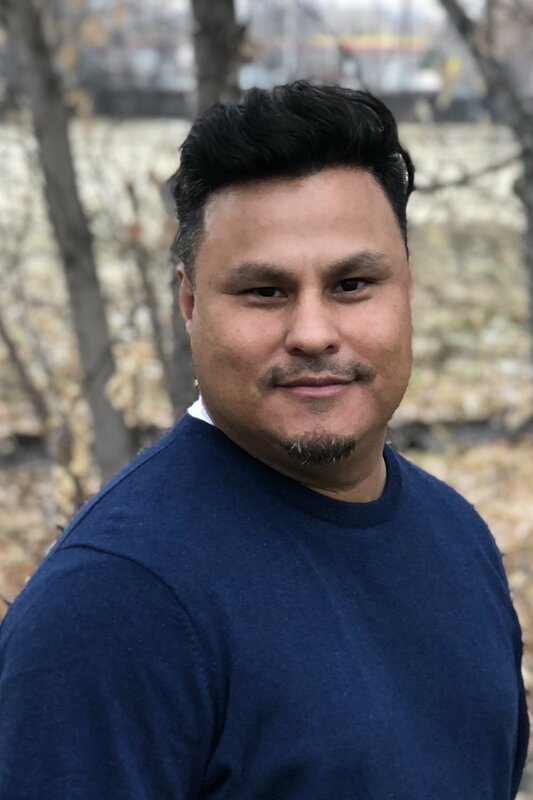 Previous to his current role as Transition Coordinator, Rafael worked with Vista’s young adult population for 12 years as a licensed substance abuse counselor – a licensure he continues to maintain professionally. This role allowed him to work in tandem with students’ primary therapists, targeting not only drug and alcohol recovery but also academic concerns as he is also certified by the National Tutoring Association. During those years he provided valuable mentoring in getting young adult students involved in the community through recreational activities, volunteer work, and life skills application. Rafael is highly involved in the community as a high school baseball coach and with Special Olympics events every year. He very much enjoys spending as much time as possible with his family.